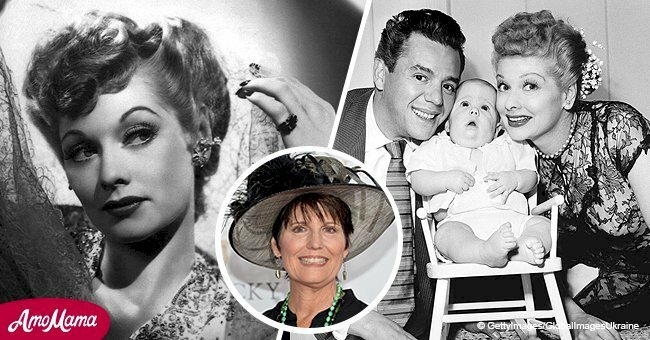 Lucie Arnaz, Lucille Ball's daughter, emulated her famous mother with a quirky picture showing the two wearing the same adorable expression. Ball was known not only for her endless energy and bubbly personality in the 60's classic "I Love Lucy," but also for her incredible beauty. 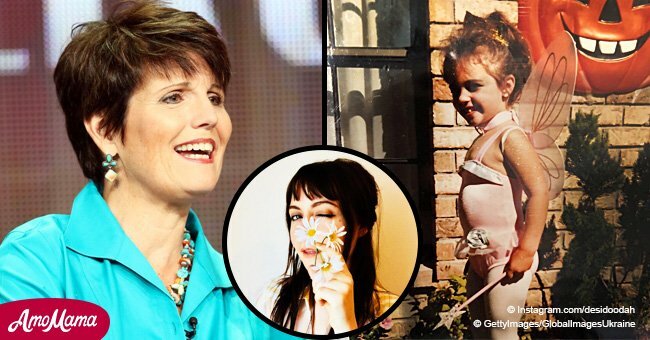 The Hollywood star passed on her gorgeous looks to her daughter Lucie who is already 67 years old. Lucie inherited her mother's acting talents and has starred in various shows and movies herself. 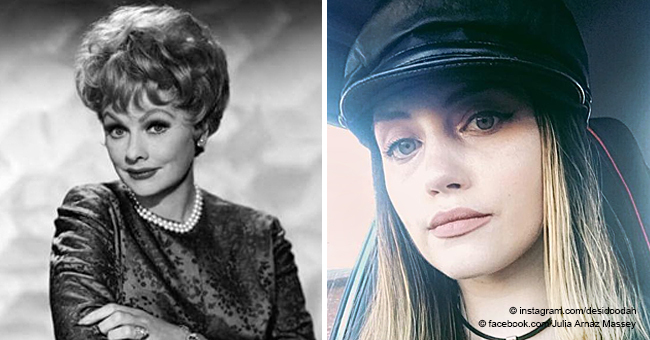 She began by playing the daughter of her real-life mom in "The Lucy Show" and went on to continue starring alongside Ball in "Here's Lucy" for six seasons. Later on, she became more independent and took on numerous projects in the industry. 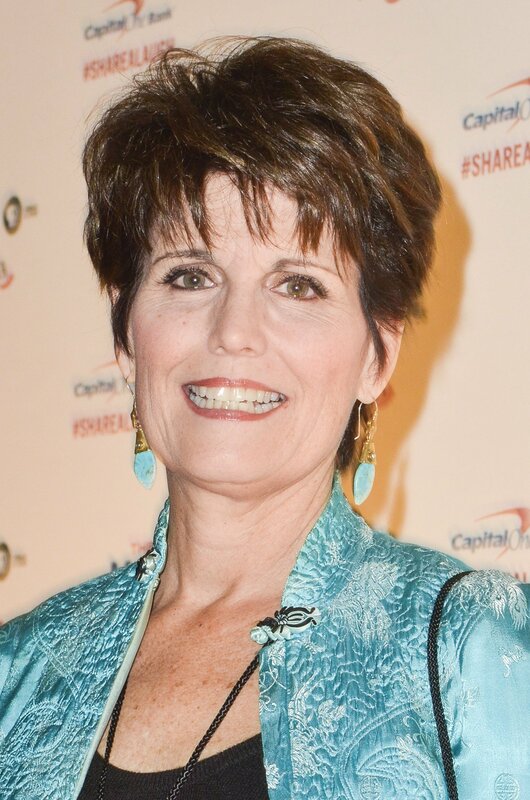 In 1985, she had her own series called the "Lucie Arnaz Show." Before that, she was cast in one episode of 1978's "Fantasy Island," 1988's "Murder, She Wrote," and more recently, a 2003 episode of "Law and Order." Lucie had great admiration for her mother who passed away in 1989. She proved it when she shared a photo of her putting on an expression similar to that found on a painting hanging on the wall behind her. The painting featured Ball with a surprised expression and one hand resting on the side of her mouth. Lucie's impression showed the similarities, as well as the distinction, between her and her iconic mother. The photo was posted in honor of mother's day. Lucie has three children of her own whom she shares with her current husband Laurence Luckinbill. Prior to her marriage to Luckinbill, she was married to actor Phil Vandervort. Her mother also went through a divorce from Desi Arnaz. 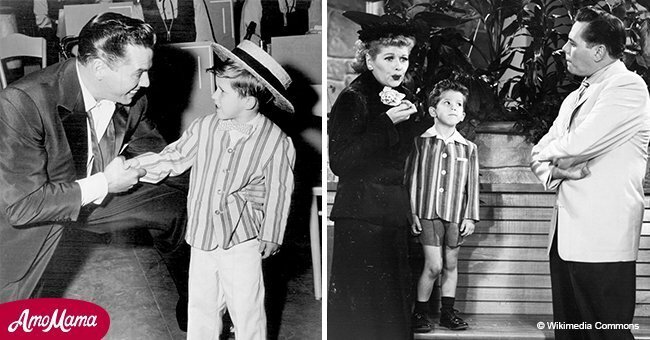 The two met during the filming of 1940's "Too Many Girls." Ball was 28 at the time while Desi was a 23-year-old nightclub bandleader who traveled often. 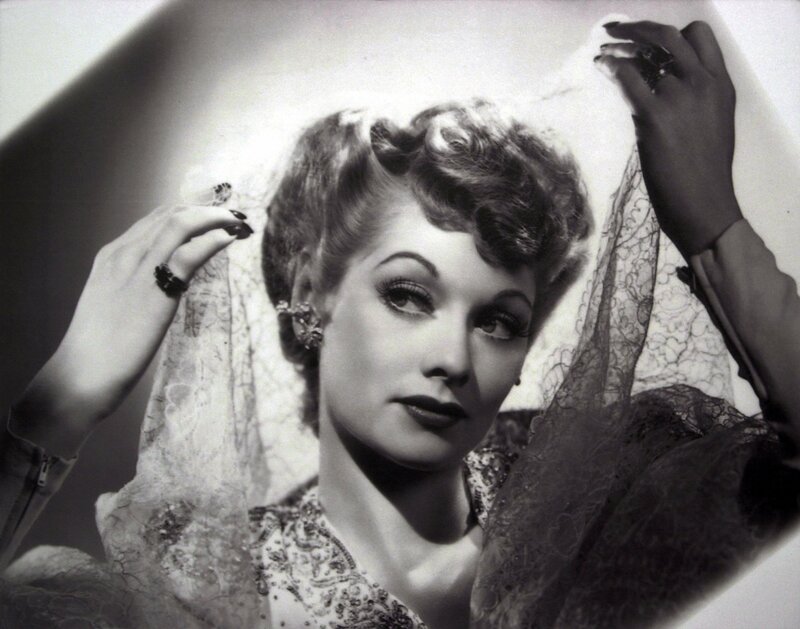 They got married about six months into their relationship and Desi began working on "I Love Lucy," helping it to become the legendary comedic success it still is today. The couple had two children together but things fell apart when infidelity came into play in the marriage. Katharine is Lucie's daughter with Luckinbill who also pursued a career in the entertainment industry. 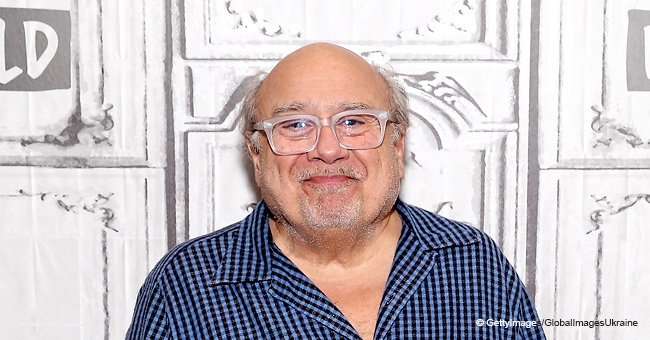 She appeared in films like 2006's "Captain Incredible" and 2015's "College Debt." Good looks is prevalent throughout the generations in the family. Even Ball's great-granddaughter possesses features that remind one of the legend. Desiree is the granddaughter of Dezi Jr, Ball's only son. The photographer shared a photo of herself via Instagram. It's easy to see that the plump lips and bright eyes are from no other than her famous great-grandmother. Desiree took a slightly different career path from that of her grand-aunt Lucie and her great grandmother Ball, but she is still involved in the creative arts. The dark-haired beauty holds a degree in creative writing from the University of North Texas.